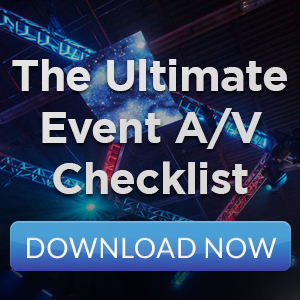 The best technical event production companies in NYC requires many unique qualities and talents to succeed. It takes hard work, a deep understanding of the technology involved, a stellar team of passionate, dedicated professionals and the ability to roll with the punches, just for starters. 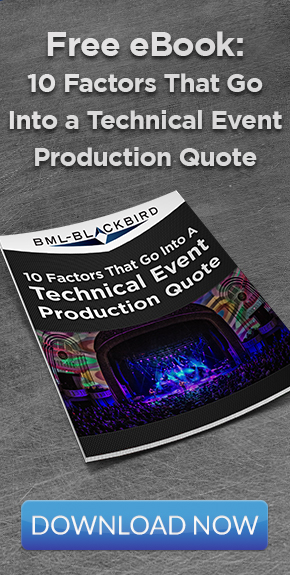 BML-Blackbird has been providing technical event production services to clients in New York and New Jersey for decades. 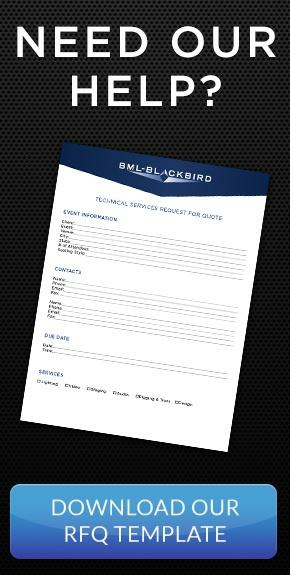 BML–Blackbird has earned the distinction of one of the top event production companies in NYC by providing excellent service to a wide variety of clients. While the cornerstone of the business is service, BML-Blackbird has grown the business by adhering to a philosophy that is built on a strong set of core values, like education, service and ethics. Let’s take a look at the core qualities behind BML-Blackbird’s success. Our clients rely on us to create magic through technology, helping them achieve their creative vision and goals. To consistently produce stellar work requires a constant ongoing education about the latest technological innovations in audio, video and lighting. We work closely with manufacturers and attend the leading trade shows to stay ahead of the latest technological innovations so we can continue to make magic for our clients. Because we stay on top of technology trends , we are testing, learning and deploying the absolute state-of-the-art in lighting, audio and video technology for our clients. Our technicians are always excited when a new piece of equipment comes into our inventory so they can create the environments our clients envision. 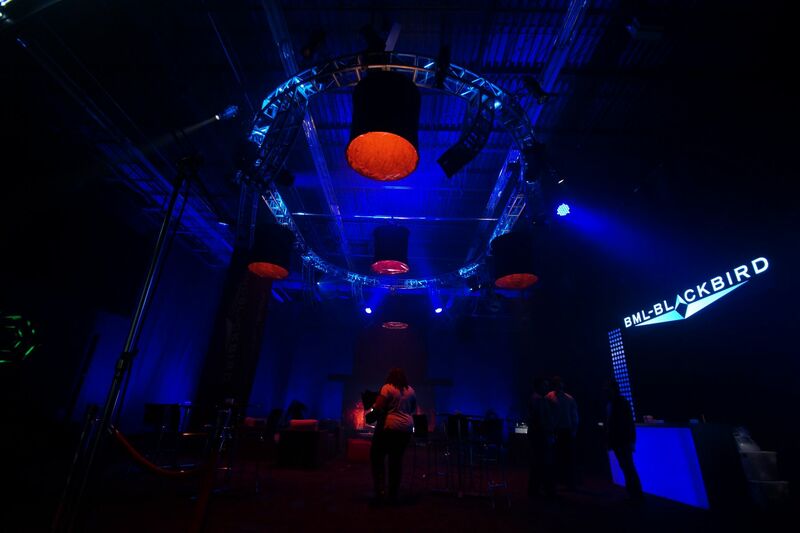 We’ve installed house systems at some of the top venues throughout New York and New Jersey. Our clients know when they’re looking to update their sound, lighting and video, that we’re here to explain their options and educate them in the fine points of each piece. No matter what the event, a wedding for 100, a business conference for 1000 or a full-blown rock concert for 100,000 screaming fans, we deliver results for our clients. We’re experts at understanding and translating their vision onto the technology we provide. From the moment we’re hired, we begin working on pre-production, developing budgets, compiling gear and building a team of professionals to load, install, operate and remove it all. Many of our clients are repeat customers who call us first when they’re planning their events. They know that by hiring us, they will have a highly professional team they can trust on the job, leaving them the time to handle the myriad of details that go into every event production. 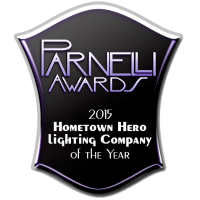 We provide our clients with world-class service and the best technicians, designers and operators in the business. We work with them to deliver the maximum bang for the budget every time and handle every job with the utmost in safety, professionalism and ethics. We bring years of experience and our depth of knowledge to every job we do and we’re passionate about achieving our client’s creative and aesthetic vision. We love what we do! Our long lasting relationships with suppliers and manufacturers allow us to get our hands on the newest technology. As one of the leading technical event production companies in NYC, we’ve worked and developed relationships with most of the venues, unions, caterers and other production companies throughout the market and pride ourselves on delivering excellence. We don’t just pride ourselves on our work, but our employees as well. We’ve built a team full of different personalities, specialties and experiences. We all share a common passion for the industry and our clients. Our entire staff, from our CEO to our technicians, have hundreds of years of combined experience in the industry at every level of production. From working on events like Live Aid and Microsoft Store Opening Tours across the country, to Super Bowl Halftime Shows our team members have handled every aspect of production for every size event imaginable. Our team consists of world-class sound and lighting technicians, account managers and production managers to help our clients with every step of the production process. Our logistics team is one of the best in the business and is on call 24/7 to make sure every piece of gear gets to the correct venue at the correct time, every time. Our motto since day one has been “We’re interested in being a part of your team, not just hired guns.” That motto is what drives our operation and each and every member of our team every day. Producing any special event can be a stressful endeavor. Each event has a personality of it’s own and a unique set of challenges. 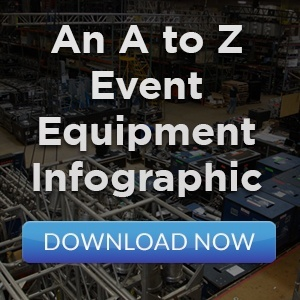 One thing we’ve learned through our years of experience as one of the top technical event production companies in NYC is that when it comes to a special event, anything can happen and it often does. Whether it’s a sudden thunderstorm during an outdoor concert or a video wall going down at a speaker’s conference, we’re ready. We stay flexible and plan for just about any contingency for every event we participate in. When an issue comes up, we’re there with plan B, C and D, ready to keep your event running smoothly. BML-Blackbird is one of the leading technical event production companies in NYC because of our passion, dedication, professionalism, knowledge and experience. Our employees are some of the best in the industry and our attention to detail keeps our clients coming back again and again. If you’re planning a special event, whether it’s for 100 or 100,000 attendees, give us a call and see why we’re one of the best.